Educational Literature Travel for Students | Son Tours, Inc. Literary tours for students can bring modern and ancient literature to life outside of the classroom. What the authors saw, what they experienced, and where they were when they wrote their most famous, influential works can be a window into more than the literature itself; they are windows into the lives of the people the books are about or were inspired by. Visiting the locales where great novels were penned and where they took place can bring a book’s very context to life before a student’s eyes. 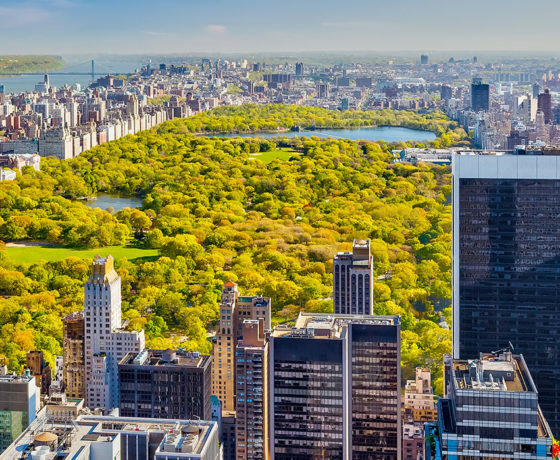 With educational literature tours in the U.S., students can visit historic sites in New York City, Boston, Washington, D.C., Philadelphia, and more to see where famous authors such as Nathaniel Hawthorne and Edgar Allan Poe lived and wrote. 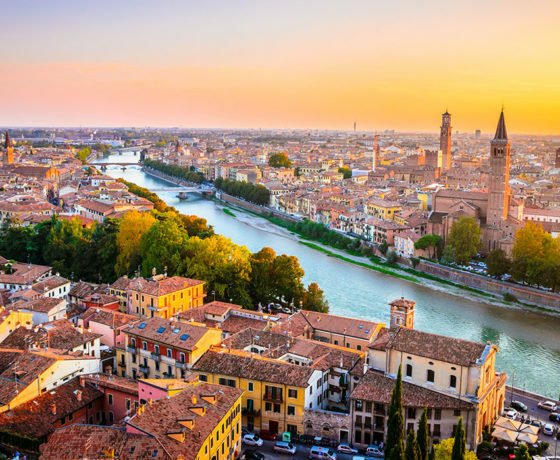 Or, travel across the pond where the Greek classics or the works of Shakespeare, Hemingway, Wilde, and more can come alive for European literature students with a tour of the U.K., Italy, France, or Greece. Ready to find out about the customizable student travel options we offer? Call our team at (888) 554-2243 or contact us online.